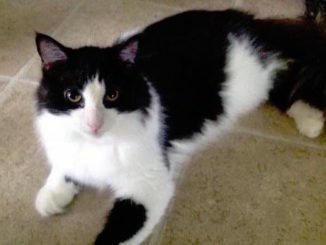 Our latest featured pet is Brooke the cat who is available from North Toronto Cat Rescue. Here is some information about this pet. 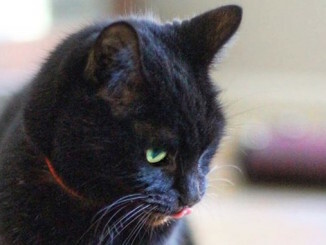 Brooke was rescued as a young cat from a life on the streets when she was found alone, hungry and wandering around an apartment building. 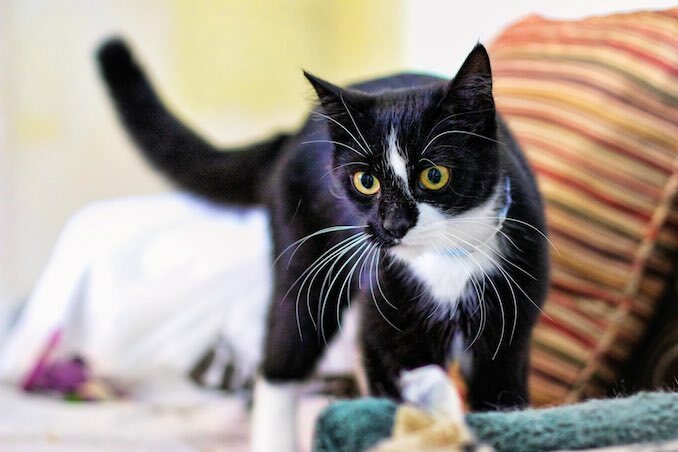 Brooke is a positively adorable and delightful short haired uniquely marked tuxedo with bright amber eyes, exceptionally long white whiskers and a super sweet purrsonality. A confident extremely friendly and highly affectionate, playful, cuddly love bug who constantly seeks out human attention. Brooke is happiest when she is she centre of your attention and when the luvins starts, she becomes a total purr machine and happily melts into your arms and your heart! Brooke would do best in a single animal home, where she is the centre of attention and where she can enjoy all the love and cuddles she craves! If you want to be the centre of Brooke’s universe, give her a “furever” home & family, please fill out an adoption application and contact NTCR. 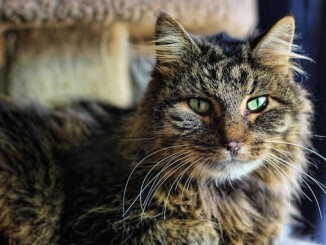 We feature animals available for adoption from local shelters in Toronto with the hopes that our readers will assist in finding good homes for them. If you, or someone you know, has the resources to care for one of these animal, please do get in touch via the links provided.